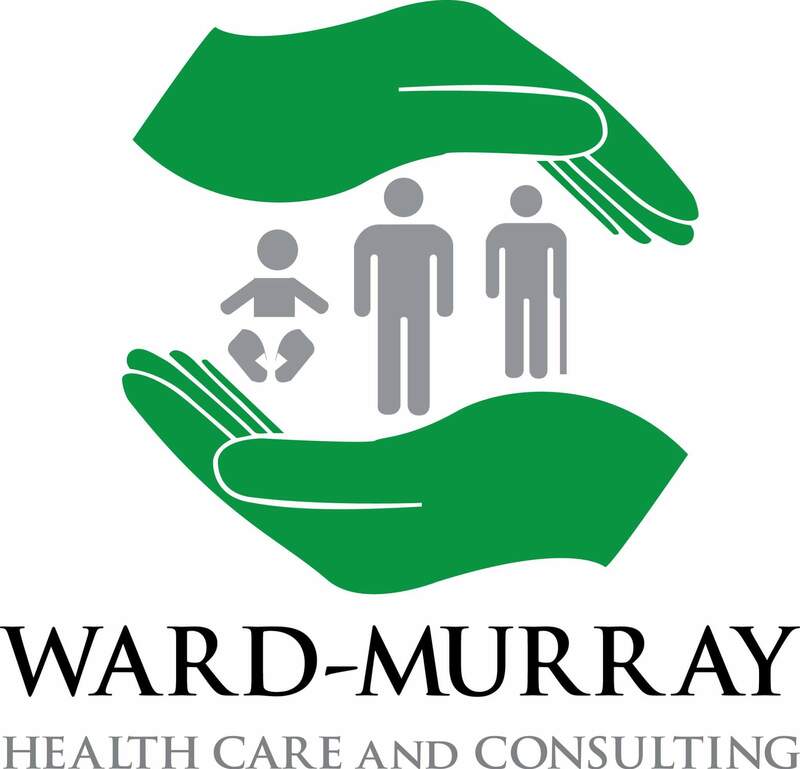 Ward-Murray Healthcare and Consulting, LLC may just be the answer to your medical needs and mysteries, as well as to your health and wellness goals! Do you feel like your health care practitioner is not able to get to the root of your health problems? Have your lab work and tests come back “within normal limits,” but you know there is a problem they are not identifying? Have you tried various treatments, but yet you still suffer from the same symptoms? Have you been told there are no other tests that can be ordered? If your answer is yes to any of the above questions, we may be able to help you. Also, you may be wondering if there is there a specific test you wish to take to try to identify the underlying cause of your symptoms that isn’t available through your health care practitioner. There is a good chance we can order it for you. As part of our consulting services, we can also suggest additional testing that may offer further insight into your medical challenges. We offer specialized testing for autoimmune diseases, food allergies, lyme disease, hormonal imbalances in men and women, infertility, and so much more. Please see below for a list of a few of the companies we partner with. We use individualized holistic and integrative approaches to help you achieve your goals. Whether it is diagnosing, and/or helping you manage a new diagnosis, or you just want to take on a healthier lifestyle, we use the best of what modern science and holistic nutrition have to offer, and develop a plan specific to YOUR personal needs. We specialize in weight loss and management, food allergies, autoimmune diseases, and managing ADD/ADHD through diet, and more! 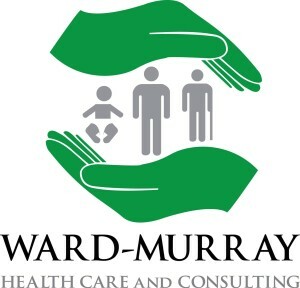 With over 50 years combined experience in the healthcare field, Rebecca Murray, APRN and Family Nurse Practitioner, and Megan Ward-Murray, CHC, CSN, are eager to help you accomplish your goals, giving you the tools you need to become a healthier, happier you! We offer a unique style of consulting. The initial consultation and correspondences are done via email* in an effort to fit your busy schedule! We offer a variety of packages, and with most of these you have unlimited access to our services through email. No appointments to make, keep, or remember. You won’t have to take time off of work, find a babysitter, or wait in a waiting room full of sick people. Healthcare, from the comfort of your own home, anywhere in the country!